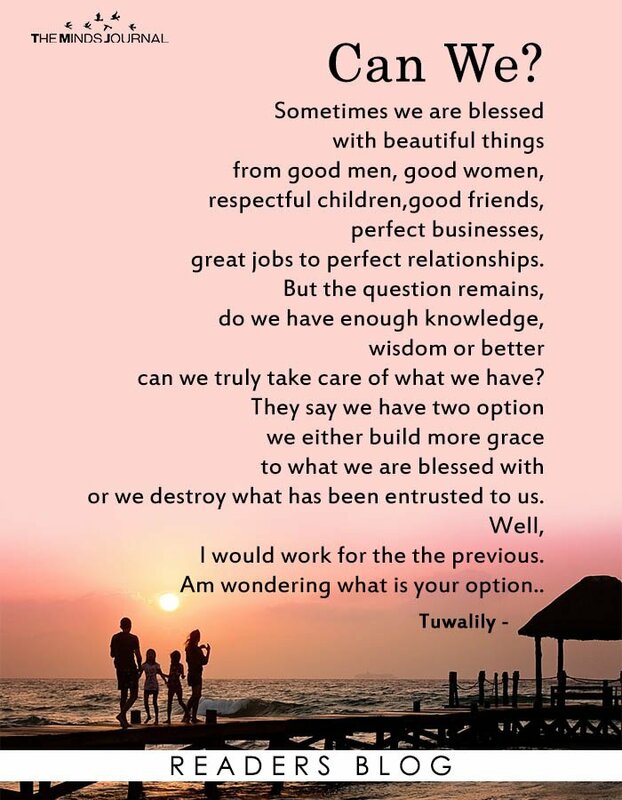 great jobs to perfect relationships. I would work for the the previous. Am wondering what is your option..